YouGov | Will Amazon be welcomed by Singapore’s shoppers? on March 9, 2017, 5:58 p.m.
Back in November, we heard the online retail giant Amazon is planning to expand into South-east Asia by opening an office in Singapore. The news was first reported by Techcrunch, and then received further coverage in The Straits Times. Generally, consumers consider corporate expansion as positive news. However, with Amazon yet to announce its South-east Asia market expansion plan officially, would reports of the expansion still impact on Amazon’s brand perception among Singaporean consumers? 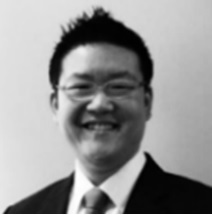 And would it heat up competition in the already-crowded e-Commerce market in Singapore? YouGov BrandIndex can give you a hint. 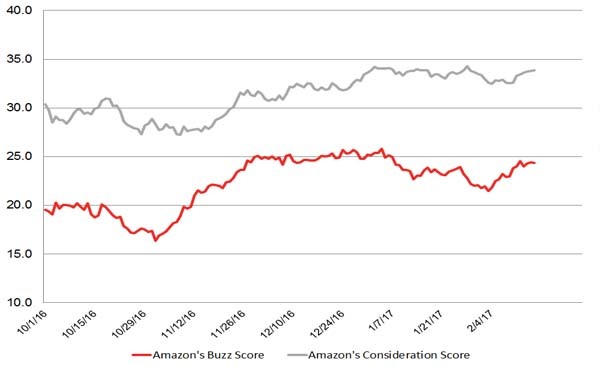 Right after the news emerged in November, Amazon’s Buzz score increased by 8 points within a month. Though we haven’t seen any official announcement from Amazon, it seems market sentiment for Amazon has already received a boost in Singapore. In fact not only are people increasingly positive about Amazon in Singapore, there are more consumers considering purchases from the brand too. 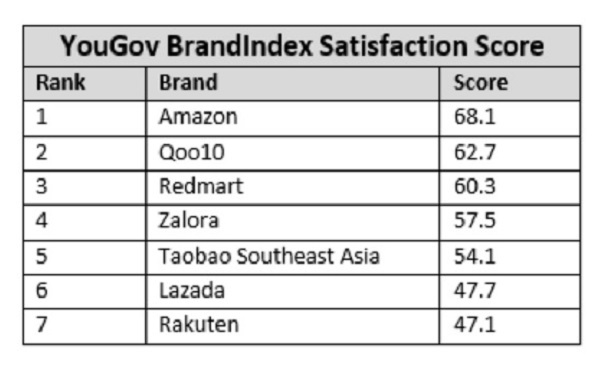 YouGov BrandIndex shows that Amazon’s Consideration score also increased by 6 points in the two months after Amazon’s South-east Asia expansion plan first surfaced. However, good news for Amazon looks to be worrying news for their competitors. Comparing the Satisfaction score of Amazon’s customers and other e-Commerce players already active in Singapore, Amazon is also ranked first in the sector, well before an official announcement has been made, let alone entry into the market. While it seems a warm welcome awaits Amazon in Singapore, only time can tell if these positive sentiments towards the brand and its service can continue after its opening in South-east Asia. ‘Buzz’ scores under YouGov BrandIndex measure the net of consumers’ positive and negative views on a brand within a particular sector. It is also a measure of consumers’ awareness of good or bad news; an advertising or a PR campaign; or a product launch taking place over a certain period of time. ‘Satisfaction’ scores are measured by asking respondents “"Are you a satisfied or dissatisfied customer?" YouGov BrandIndex is the only daily consumer perception research service of brands. YouGov Brandindex launched in Singapore in January 2015. We have been tracking over 250 brands in Singapore on a continuous basis, enabling a more transparent understanding of how consumers perceive these brands.